The hog was caught in a wooded area near the Brevard Solid Waste Facility. A 46-year-old Titusville man was arrested Thursday on allegations of using a hidden camera to record women showering in his home. The upgraded status means Michael was the first category 5 hurricane to make landfall in the United States as a Category 5 since Hurricane Andrew in 1992. 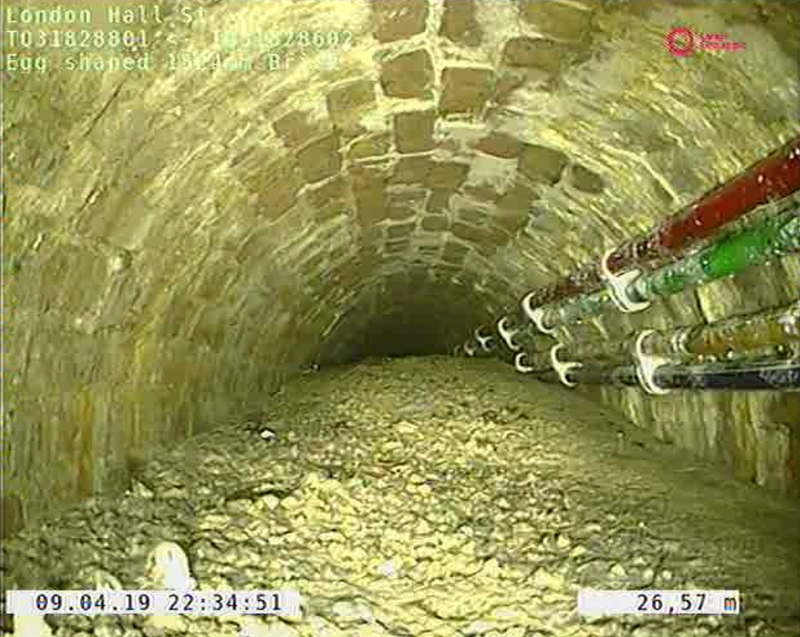 Utility officials say they are working to chip away at a “concreteberg'”that is clogging sewers in London. The attack occurred on Fraser Island in Queensland when a dingo entered the family’s campervan and grabbed the child by the back of his neck. Investigators said Daniel Govert was under the influence of prescription medication when he struck and killed a motorcyclist in Rockledge in December. 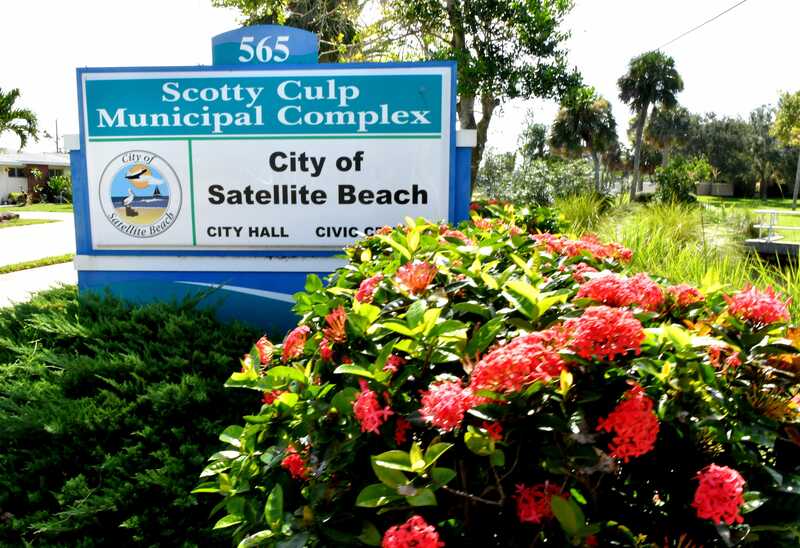 Satellite Beach’s now withdrawn proposal would have set a dangerous precedent. 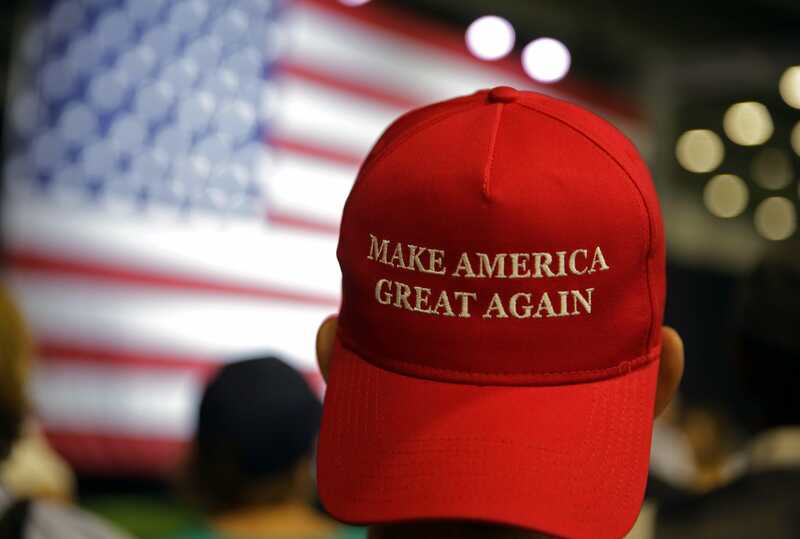 Richard Bradley says he doesn’t wear a Make America Great Again cap because he’s in lockstep with President Trump – rather, to encourage discussion. The 180,000 bees live in three hives on Notre Dame’s roof as part of an effort since 2013 to help prevent bee die-off. The unidentified 24-year-old driver was taken to Parrish Medical Center in Titusville and pronounced dead. Crews from Brevard County Fire Rescue, Titusville Fire Department and the Mims Volunteer Fire Department all responded to the 2600 block of Orange Avenue. Storms have the potential for strong winds, lightning and 1-inch hail.